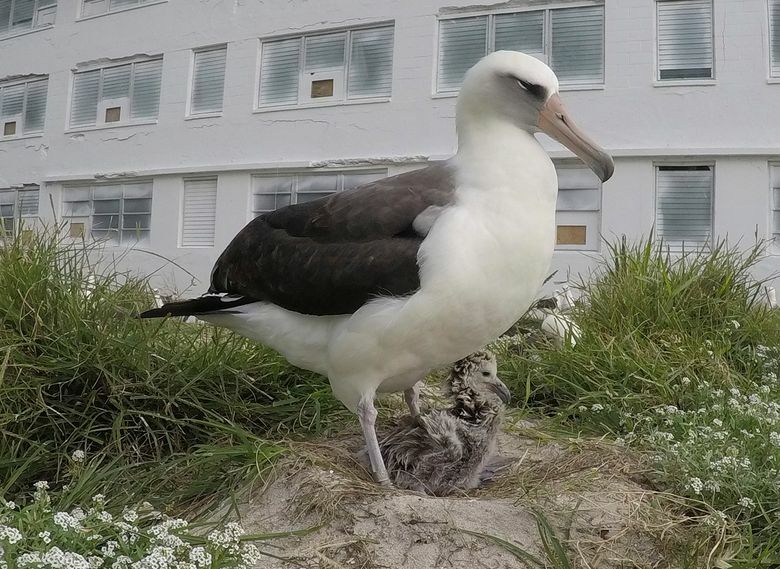 HONOLULU (AP) — The oldest known wild bird in the world has become a mother again at the Midway Atoll National Wildlife Refuge, U.S. wildlife officials said. Albatross parents take turn incubating an egg for about seven months. Chicks fly out to sea about five to six months after hatching. They spend most of their lives flying over the ocean — feeding on squid and fish eggs.